The Dubai property market has shifted from being mainly investor-led to a more mature end-user dominated market. 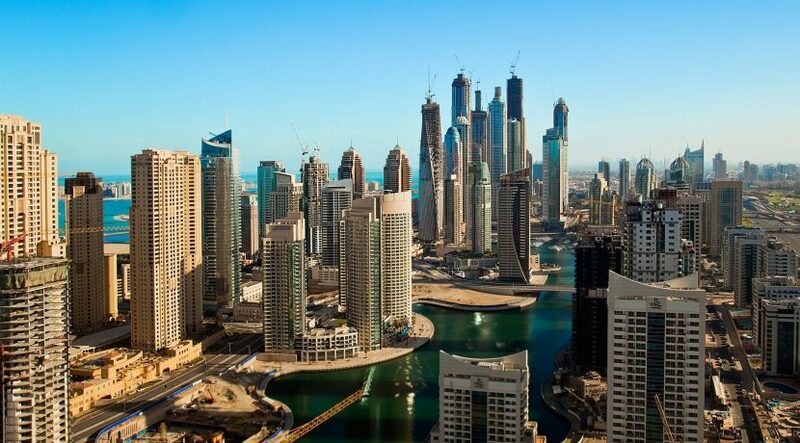 A strong US dollar and weak oil prices are making Dubai property more expensive to investors from traditional source markets such as Russia, the UK and China. Consider this. In July 2014, a dollar cost you 37 Russian rouble. In 2017, the same dollar costs 57 Russian rouble. In July 2014, a dollar would cost you 0.58 British pounds. In 2017, the same dollar costs 0.77 British pounds. In July 2014, a barrel of oil cost $115. In 2017, a barrel of oil costs $47. “Russians were dominant investors of Dubai real estate prior to mid 2014 and are now virtually non-existent. UK investors were always active in the Dubai real estate market but since Brexit have been either dormant or have repatriated funds to the UK. Our oil-rich neighbours are currently taking stock while prices are low and are reluctant to invest in real estate to the same level as before,” says Lukman Hajje, chief commercial officer, Propertyfinder Group. Most real estate investments in the UAE in 2016 came from nationals of the UAE, India, Saudi Arabia, Pakistan, Egypt and Iran. Meanwhile, there has been an increase in the number of end-users, first-time buyers in particular, entering the market encouraged by lower prices. Innovative payment plans by developers and the creative packaging of mortgage products by some banks have helped this trend. “We believe that a major portion of real estate buyers are end-users, particularly at a time when rental costs match or perhaps are less than mortgage re-payments,” says Haider Tuaima, research manager, ValuStrat. The dollar will weaken at some point and most experts predict oil prices to settle above $60 per barrel. If these factors occur simultaneously, investors will re-enter the market, and as a consequence house prices will rise. 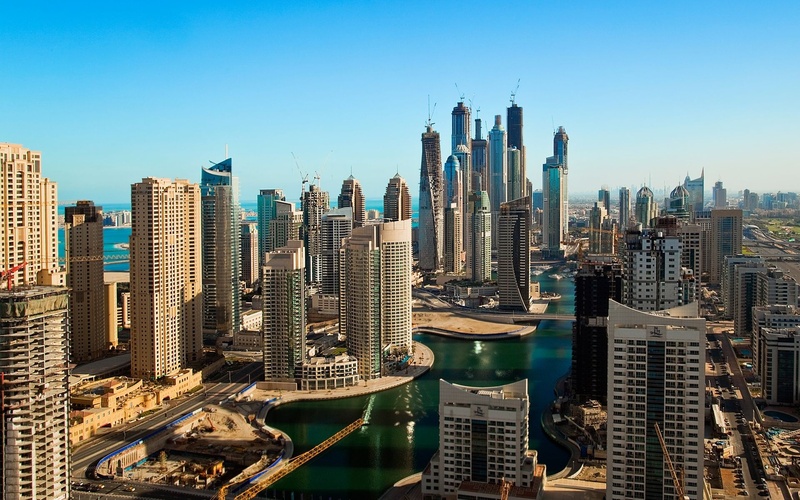 “In general, a weak dollar is positive for the UAE real estate market. Oil prices reaching above $60 a barrel are still some way to go. When it happens, the overall positive impact it will have on the economy of UAE and the wider GCC will benefit the UAE property market greatly,” says Sathya Srinivasan, head of strategic consulting and research at Cavendish Maxwell. However, recent movements in the US dollar are too narrow to have an impact on USD-affected private buyers. Residential property prices are still under downward pressure in Dubai. End-users can use soft prices to join the property ownership bandwagon. According to Propertyfinder, Downtown, Jumeirah Village Triangle, Jumeirah Beach Residence and Culture Village have seen the biggest price declines for apartments. On the contrary, apartments in Jumeirah Village Circle (JVC), Dubai Sports City, Business Bay, Al Furjan and International City witnessed price increases. International City at Dh718 per square foot still offers Dubai’s most affordable apartments; at Dh2,182 per square foot, Downtown is Dubai’s most expensive apartment community. If you are looking to buy a villa, consider up-and-coming communities such as Mudon and Dubailand where prices are gradually escalating. Villas in Jumeirah Golf Estates, Jumeirah Park, Dubai Sports City and the Meadows saw notable price declines. Emirates Hills and Palm Jumeirah continue to demand prices above Dh2,500 per square foot and remain Dubai’s most expensive. JVC asks just Dh754 per square foot and remains Dubai’s most affordable villa community. Momentum in property transaction levels is expected to pick up in the last quarter. “The fast-approaching Expo will help to continue this trend beyond the end of the year. If this forecast holds good, we can expect to see house prices going up in sections of the market over the next few quarters, leading into 2018 and beyond,” adds Srinivasan. The Expo effect is likely a consideration for some recent buyers on the southwestern side of Dubai, particularly those investing in off-plan launches near the Expo site, says ValuStrat’s Tuaima. “More generally, some parties feel we need to be a little closer to 2020 before a positive impact is felt in the wider real estate market,” he concludes.